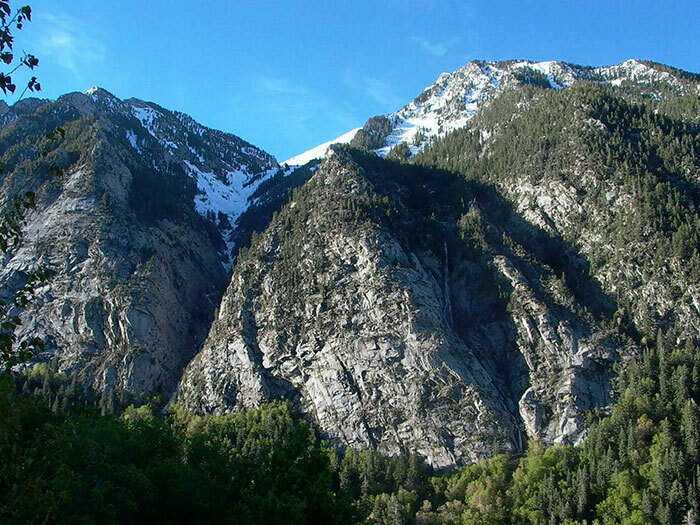 Truly unique for its location and composition, geologists concur that the solid granite mountain in which the Perpetual Storage vault is located should withstand any force known to man. Access to the facility is tightly regulated. The vault is encased in granite with a galvanized steel inner lining. It has cement floors, metal storage cabinets, tape racks and a steel mezzanine. Nothing flammable is stored in the vault so there is nothing to burn. The vault’s temperature and humidity are kept constant to meet the ANSI guidelines for archival storage of sensitive records. The air inside the vault is filtered and re-circulated every six hours. Your records are available for immediate retrieval and delivery. Local clients can have their records picked-up and delivered by the PSI insured courier service. Out-of-area clients can have their records picked-up and delivered next day by any national delivery service. The maximum security facility is protected by armed guards who utilize the latest in detection and intrusion technology. The six ton, stainless steel vault door is able to withstand a nuclear blast. There are monitoring systems and tracking of all couriers and courier vehicles. There is no other natural or man-made structure as secure against earthquakes as the unique geologic formation of the solid granite mountain in which our vault is located. The vault is located at 250 feet above the canyon floor, and therefore, is flood proof. We take pride in providing superior service to clients and the community since 1968. Perpetual Storage also strives to make invoicing easy and straightforward for clients. We offer clear, easy to understand invoicing and do not nickel and dime clients with erroneous or unexpected fees.
" The PSI vault is geologically a favorable storage facility because of its location within the interior of a body of hard, tough granite and because there is little or no potential hazard from floods, gravity-induced rock falls and earthquakes." Interested in scheduling a tour, learning more about our products and services, or have question? Contact us today.